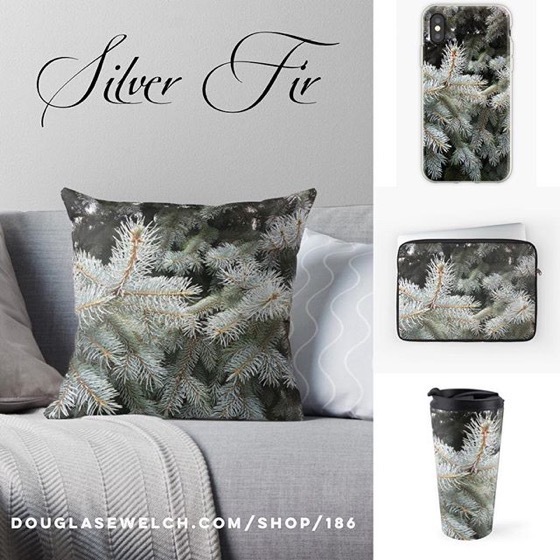 Douglas talks with Andrea McClain, owner and operator of M Street Coffee, an independent coffee bar in Studio City, California now entering its 6th year of business. I first interviewed Andrea during her first year of business, so in this interview we discuss lessons learned, challenges faced and the future of M Street Coffee. 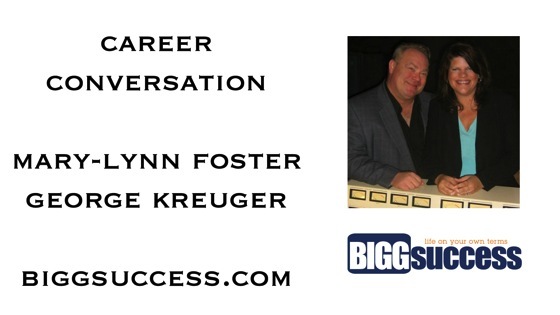 Douglas talks with George Krueger and Mary-Lynn Foster of Bigg Success.com about building success on your terms. 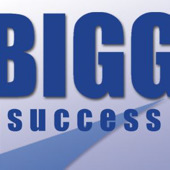 “BIGG Success is an e-learning, coaching and small business consulting firm. We provide educational resources to entrepreneurs, professionals and the organizations that serve them, like Chambers of Commerce and community banks. Here are a few of the thoughts I shared in today’s #InnoChat. This Twitter chat happens each Thursday morning at Noon EDT/9am PDT. “I have been a strong advocate in Innochat for experimental approaches, test-and-learn processes for innovation. It’s one thing to say that, though, and another thing to actually discuss how to do it. Reflection could be the missing link I’ve been looking for, the link that makes test-and-learn innovation processes really work. I believe innovators would benefit from including reflection in their processes. I’ve been researching the topic all week, and I am indebted to my sister, fellow innocat and educator @WandaMcClure, who pointed me toward education as an example. Teaching students how to reflect on what and how they learn has become a very hot topic in the education world and one of the methods some say can help innovate education, so there’s a lot of literature out there about the benefits of reflection and how to teach students how to reflect. (People who don’t want to reflect?) I have run into that, too. Frustrating as it seems they don’t want to improve, just move on. Capturing ideas is critical. Reflection often results in some of my best new ideas. Paper journal, Evernote, Word Doc, etc. Doesn’t matter how, but that you do the capture. (Fall into Blame?) Oh yes, The “B” word. Blaming and Shaming. Ouch! Need to reflect on successes, too. WHY was that so successful? What can we do more of? Reflection can be a creative engine that drive the net project forward to success. Easy to recognize people who don’t reflect, regularly. These are the family, friends, coworkers who constantly make same mistakes. Reflection can and should help you build the life and career you deserve. Look back, then look forward to better things. Where can I read about you? Share your Twitter and other links! This is your opportunity to share “What you do and how well you do it” with all the Career Opportunities readers. Join me next week for a discussion on Social Media and Your Career. Back by popular demand, Douglas will continue with his “Year of Self-Preservation” theme by focusing on “Social Media Self Preservation” — how to take advantage of social media without losing your mind! There is a way to make the best use of social media without falling into the traps of lost privacy, burnout, or feeling as though all your time is taken up with it. Douglas will discuss how to use it to your advantage, what are the best networks, how you can best “be found”, reserving your name, and who to include in your community, among others. Balance in your social media sharing is the key to longevity and optimizing it so that you are promoting yourself to the fullest. Douglas will point the way! 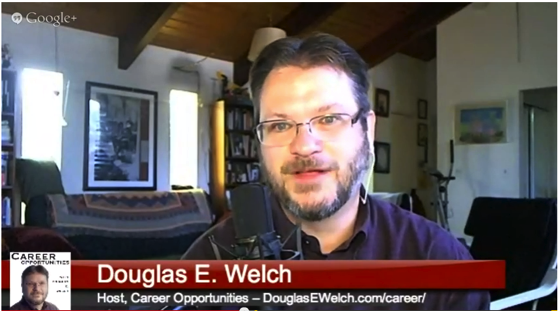 Douglas will also talk about how you can get involved with CareerCamp SCV, Saturday, July 13, 2013 from 9:00 a.m. to 3:30 p.m. at College of the Canyons, Santa Clarita. 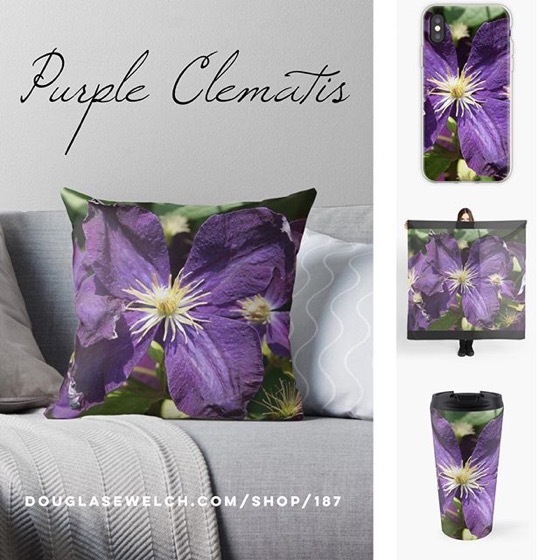 Read Douglas talks with George & Mary-Lyn on The Bigg Success Show! with complete text transcript. 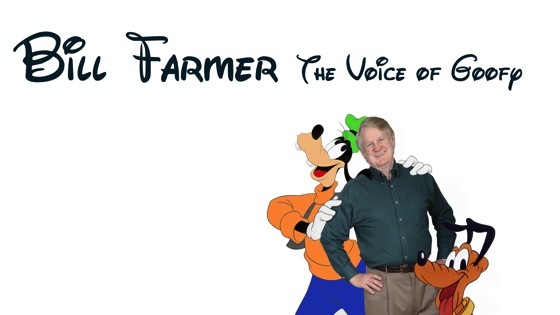 Listen to Douglas talk with George & Mary-Lyn on The Bigg Success Show! 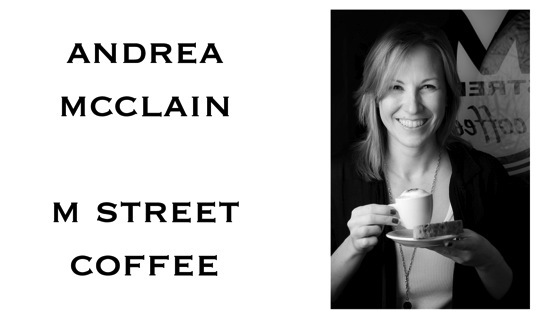 A conversation with Andrea McClain, owner of M Street Coffee (http://mstreetcoffee.com) in Sherman Oaks, California. Recorded for CareerCamp Online 2009. We talk about Andrea’s career path and the challenges of running your own business and being an entrepreneur. Is this really the image of a career today? Are we still in a world of suits, ties and briefcases? What should the new image of career be? I’m not sure myself. I am been struggling to come up with a new graphic icon for careers and now I come to you for suggestions. When you think of careers — your career, careers in general — what images come to mind? 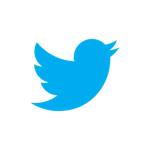 I’d love to hear your ideas either here in the comments, on the Career Opportunities Facebook page, our Google+ page, Twitter or whatever social media site you use most often. Even better, post your answer on your own blog and share a link to that post here or elsewhere.